Mark leads the finance team to maintain a consistent focus towards TRC’s commitment for people and customer service. He handles the company balance sheet & financial policies and oversees all financial functions & administration financial systems. This includes accounting, information technology, and human resources. 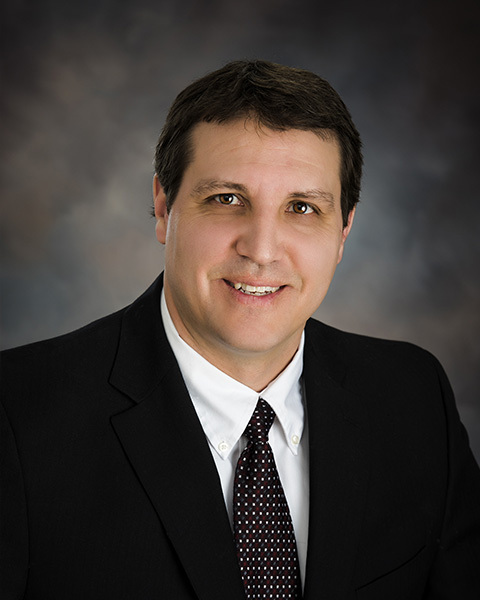 Mark joined TRC in 1994 as a member of the accounting department. Over the years he has risen up to manage the entire department as well as others. Mark graduated from Central Michigan University, earning a Bachelor of Science degree in Business Administration with an emphasis in Finance.